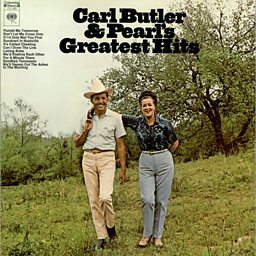 Carl Butler and Pearl was an American country music husband-and-wife duo. Between 1962 and 1969, the duo released several singles and charted thirteen times on the U.S. country charts, reaching No. 1 in 1962 with their first single, "Don't Let Me Cross Over".